A recent trend in networked control systems is to interconnect the distributed elements by means of a multipoint broadcast network, instead of using the traditional point-to-point links. 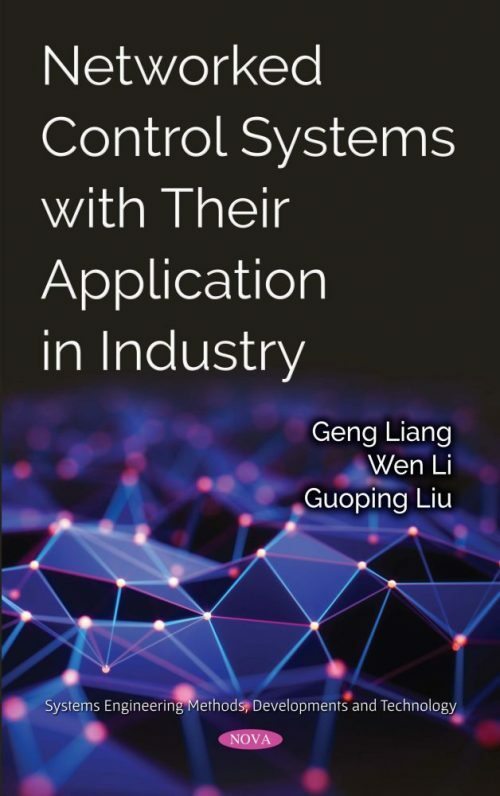 Within industrial communication systems, industrial networks are specially intended for the interconnection of process controllers, sensors, and actuators, at the lower levels of the factory automation hierarchy. It is known that time constraints are more stringent as we go down in the automation hierarchy. In this book, we consider the application of networked control system in its industrial environment. Some factors such as message cycle delay, the access and queuing delays, the transmission time (frame length/transmission rate), and the protocol processing time all have effects on control performance.